thanks all for ur love and support. thanks for likes and comments. 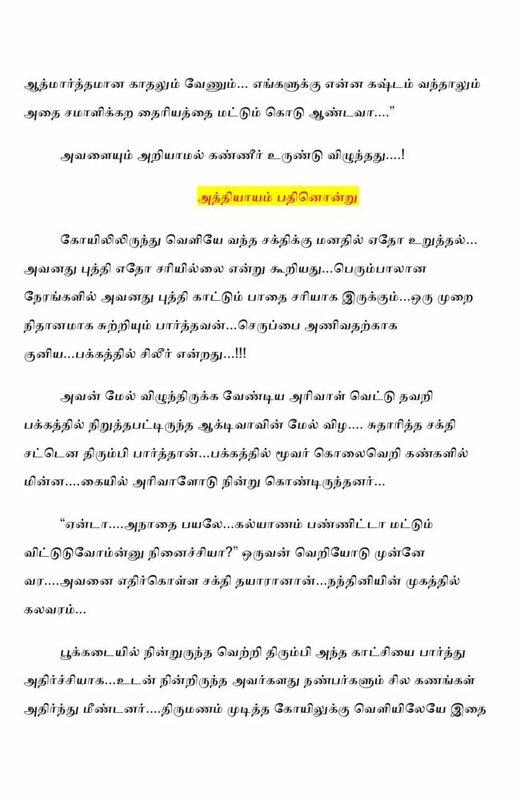 please read and share ur views makkale.